Debbie Reynolds posted an update on social media. Carrie Fisher's mother, actress Debbie Reynolds, has taken to Facebook to say her daughter is in a stable condition after a medical emergency during a flight from London to Los Angeles. The Star Wars actress remained in a Los Angeles Hospital on Christmas Eve. 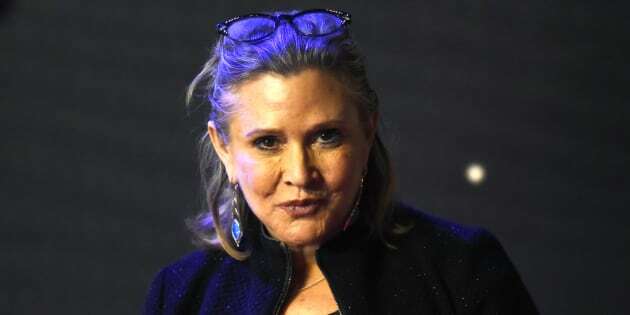 Fisher's brother Todd Fisher previously told The Associated Press that the cause of the medical emergency was unknown but that her sister was receiving excellent care. Reynolds thanked friends and fans for their well-wishes and said the family would update the public when more information became available.